Operating a safe pipeline goes far beyond the pipe for Southern Star. Our employees embrace safety in all aspects – work, play and home. 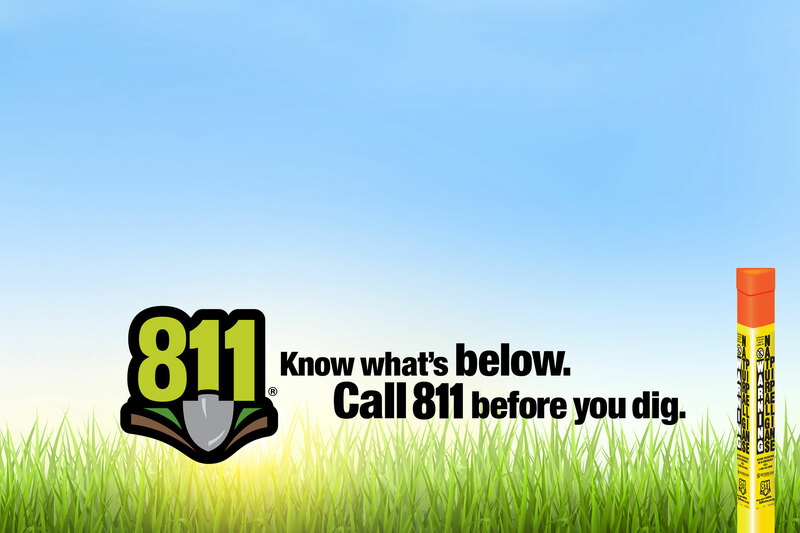 Educate yourself with our practical and detailed content here on safe digging, but also explore our site for safety tips you can use every day. Obeying the law, both in letter and in spirit, is the foundation on which Southern Star’s ethical standards are built. All employees must respect and obey federal laws and the laws of cities and states in which we operate, including the statutes governing the operations of natural gas companies and all rules and regulations adopted by the Federal Energy Regulatory Commission (FERC), as well as our FERC approved tariff. Please call our Ethics Hotline number at 1-800-662-3870 if you have any ethical questions or concerns about Southern Star. 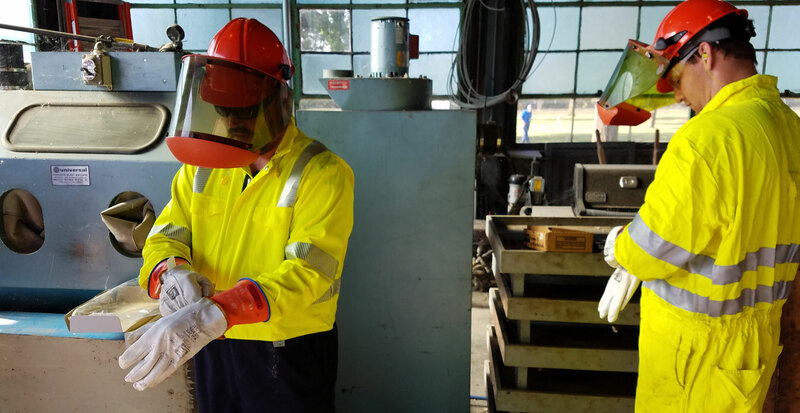 Our Safety Awareness Teams (representing the field and headquarters) bring the energy and resources to promote employee participation and safety awareness for employees at work and in every area of their lives. – An Interstate Natural Gas Facility on My Land? What Do I Need to Know? Contractors performing work for Southern Star face various requirements imposed by the Department of Transportation (DOT), one of the governmental entities that regulate Southern Star. Contractors providing individuals that perform Covered Tasks as defined by the Operator Qualification Rule must comply with that rule and satisfy Southern Star that they comply with an accepted Operator Qualifications Plan. Contractors providing such individuals must be approved by Southern Star and must work with Southern Star’s third-party OQ administrator, Veriforce, to attain such approval. Veriforce will verify for Southern Star that such Contractors maintain and adhere to an acceptable Operator Qualification Plan. Southern Star will provide Contractors with information about Veriforce. Contractors performing Safety Sensitive Functions as defined by the DOT’s Drug & Alcohol Testing Regulations must be approved by Southern Star to perform such functions and must work with Southern Star’s third party administrator, National Compliance Management Service (NCMS), to attain such approval. NCMS will verify for Southern Star that such Contractors maintain and adhere to an acceptable Drug & Alcohol Testing Plan.